A FREE eBook to restore the soul. The power of this Psalm lies in the fact that it represents a positive, hopeful, faithful approach to life. 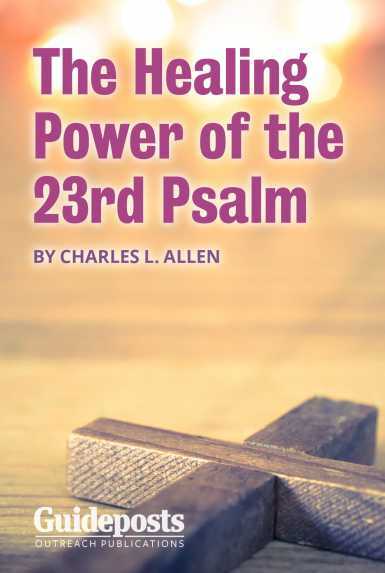 Take a new look at the Twenty-Third Psalm, and in seven days a powerful new way of thinking will be deeply and firmly implanted within your mind. And that will bring marvelous changes in your thinking and give you a new life.